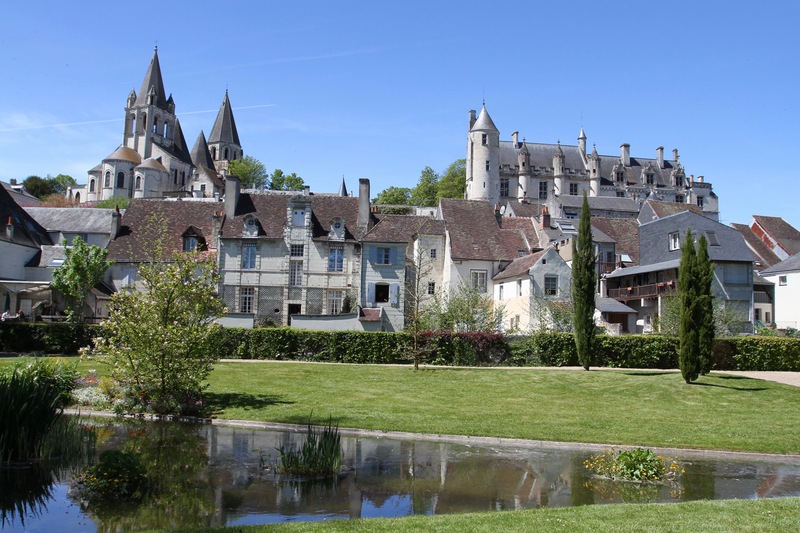 The plan had been a morning exploring the delights of the Château de Chenonceau, followed by a drive through beautiful Loire Valley countryside, and a leisurely lunch in the ancient royal town of Loches. We managed most things except lunch, which had to be postponed due to the sudden onset of a 24-hour stomach bug. 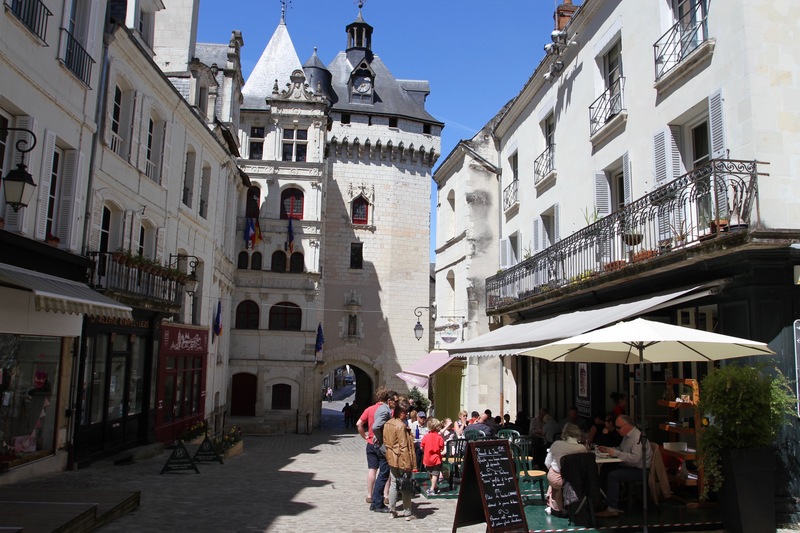 It was a great shame, Loches’ narrow cobbled streets are home to some good restaurants. 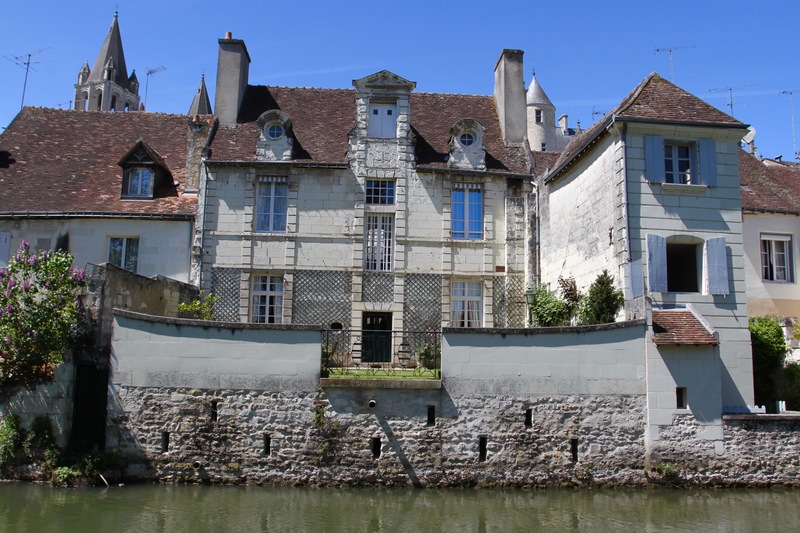 Undeterred, but somewhat less enthusiastic than usual, we walked through a lovely public park alongside the River Indre with views over the town and citadel; then we plunged into the winding streets and made our way uphill towards the imposing walls of the medieval citadel. 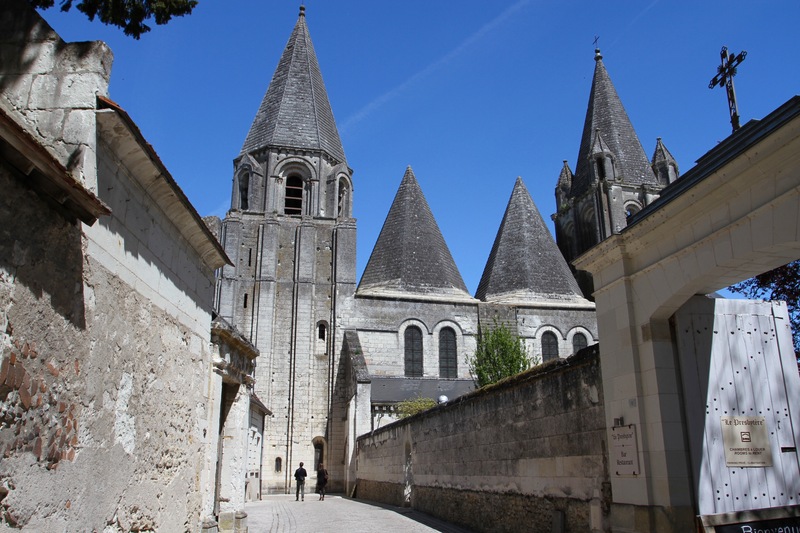 Loches is something of a backwater in the Loire region and, comparatively, doesn’t receive so many tourists. After the craziness of the Château de Chenonceau this came as a relief. Walking through the quiet streets was a real pleasure. We found our way uphill and passed through one the imposing gateways into the citadel; it was a hot day but at least at the top of the hill there was a breeze. 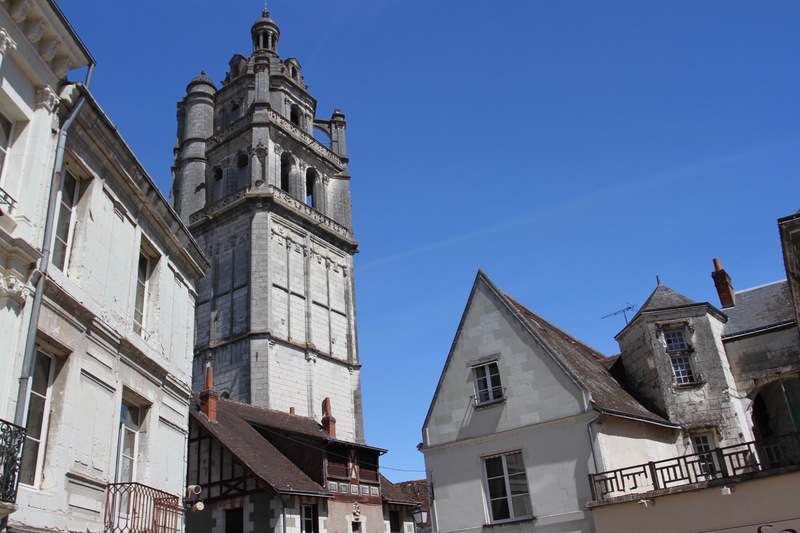 Loches is a sleepy place today but, standing looking out over the Loire valley from inside the citadel, it’s possible to appreciate the turbulent history that has swept over the town. 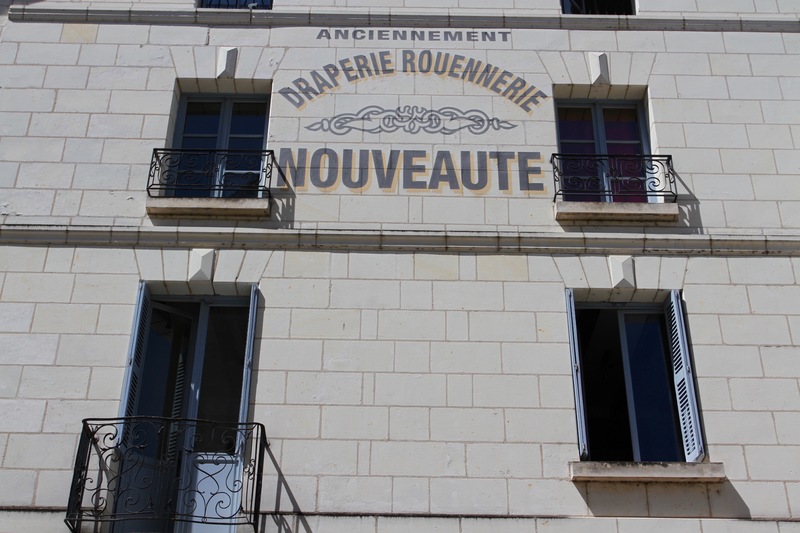 It’s a place that played a critical role in the centuries-long conflict between the royal houses of England and France. In 1194 Richard the Lionheart, the King of England who spoke French and very little English, captured the town from Philip II of France. In the 12th century the Kingdom of France was a small feudal state, and this was less an English attack on France than a power struggle between French nobles. Richard Coeur de Lion was also Duke of Normandy, Aquitaine and Gascony, Count of Poitiers, Anjou, Maine and Nantes, as well as Overlord of Brittany. A job title that wouldn’t easily fit on a business card. 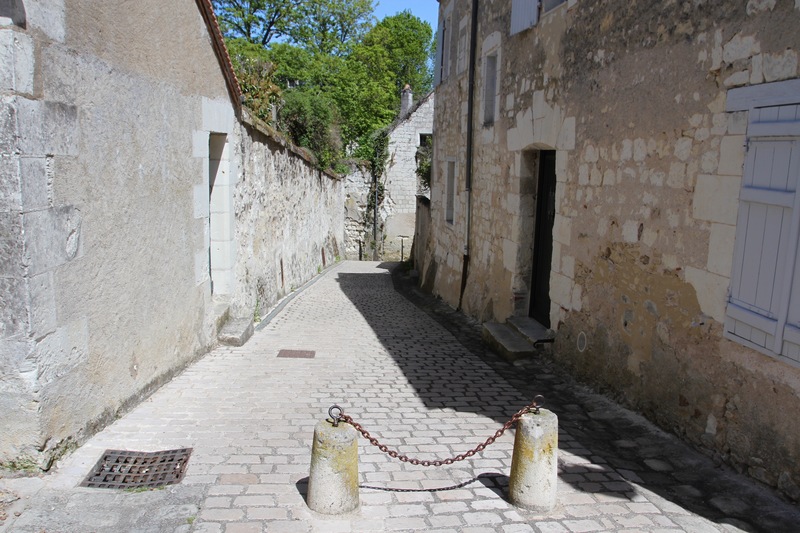 The English only controlled Loches for a decade before it fell to Philip II after a year-long siege. 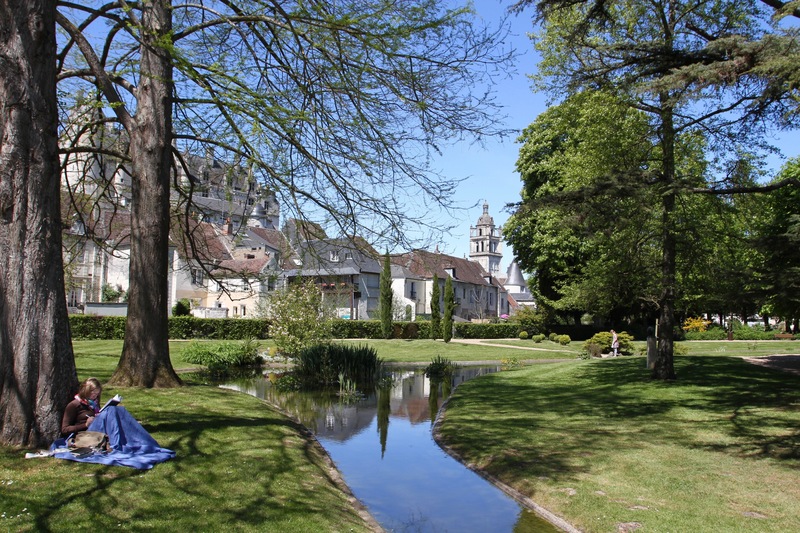 Loches would play another, far more significant, role in Anglo-French relations 235-years later. 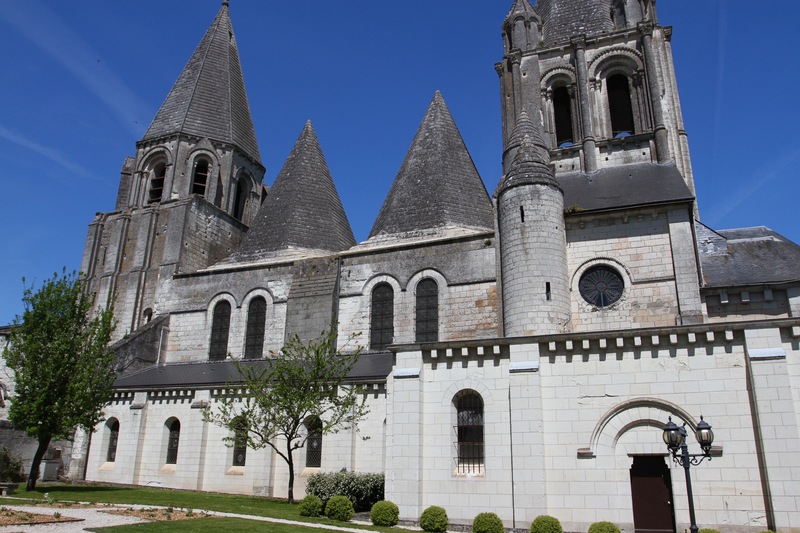 It was here, in 1429, that Joan of Arc sought a meeting with King Charles VII of France to persuade him march north to fight the English, and to be crowned King of France in Reims – a symbolically important act. 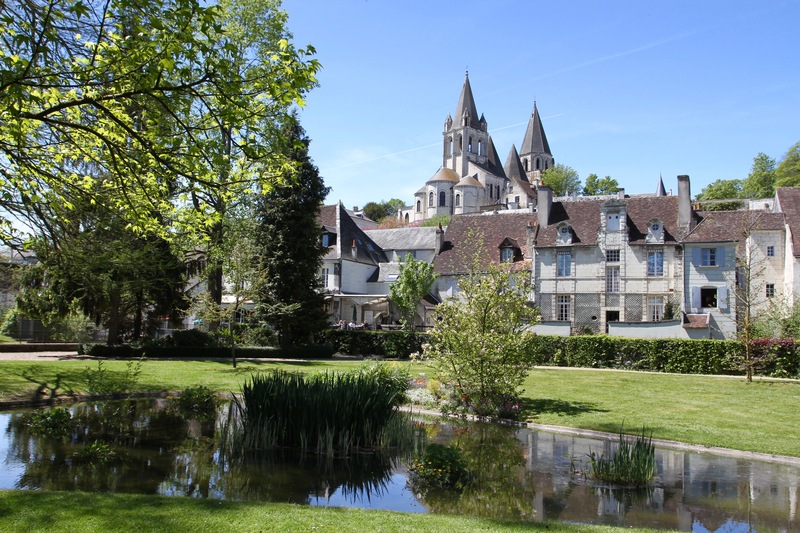 Loches was also home to the stunningly beautiful Agnes Sorel, mistress of the same Charles VII. At one time religious and ascetic, Charles fell head-over-heels for Agnes, who is credited with turning Charles onto a path of lust and debauchery. 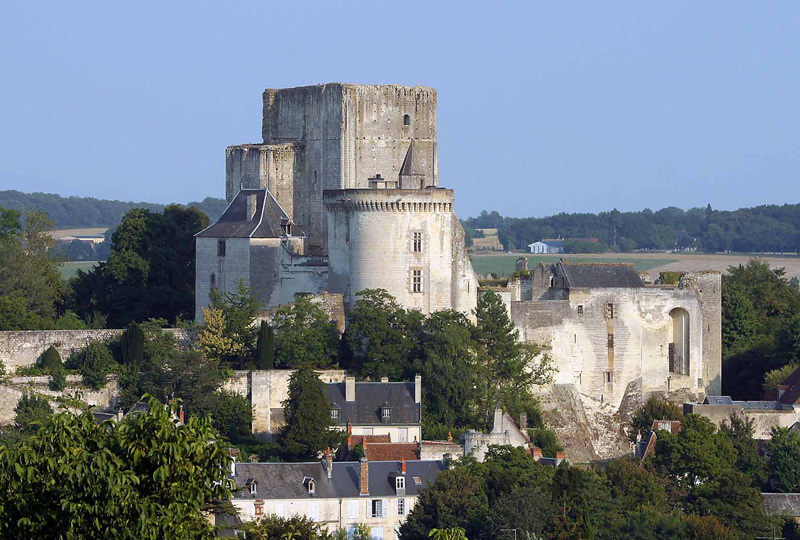 He gave her the Château de Loches as a gift, presumably a gift that had great significance given this was where he’d met with Joan of Arc. 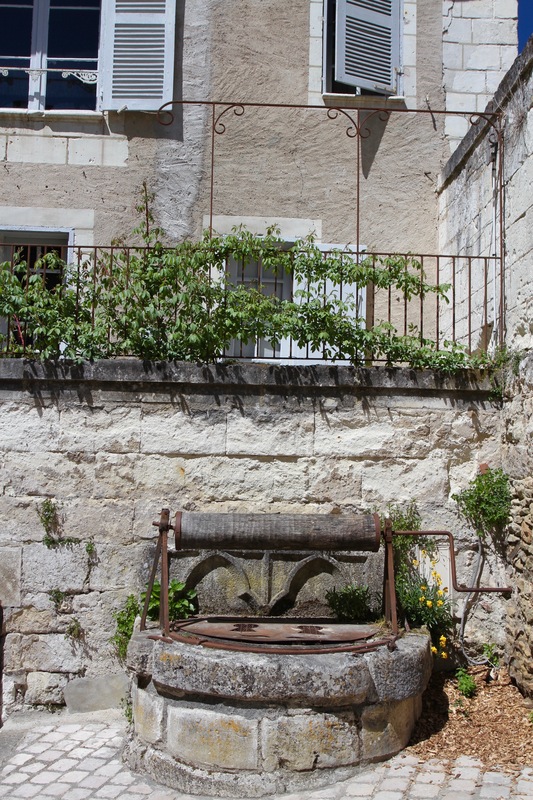 Agnes is regarded as the first official royal mistress in France’s history – a true trail blazer. She was clearly ahead of her time in many ways, pioneering naked shoulders as a fashion statement – something that shocked society and one of the reasons she was despised by many in the royal court. She died tragically young, almost certainly poisoned. 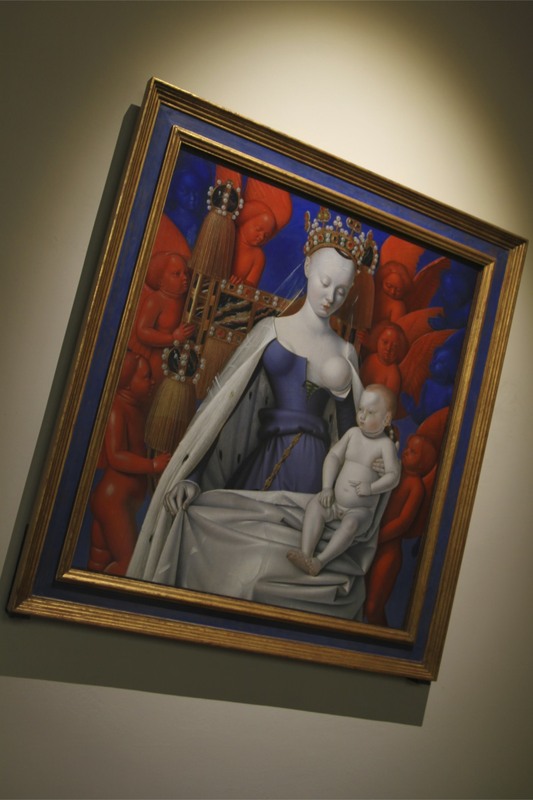 Paintings of Agnes often show her with bared breast, including Jean Fouquet’s exquisite Virgin and Child Surrounded by Angels, which I was lucky enough to see last year in Antwerp. Noted for its ‘icy eroticism’ by some critics, it’s still pretty risqué today. Agnes is depicted Venus-like, and she wears a crown as if she’s Queen. While we were discovering this epic history, I was getting progressively sicker and had developed a fever. I sat in the cool interior of the Church of St. Ours hoping for a miracle, none was forthcoming. Dragging myself back into the sunlight, I felt like I couldn’t walk another step, unless it was towards a bathroom. 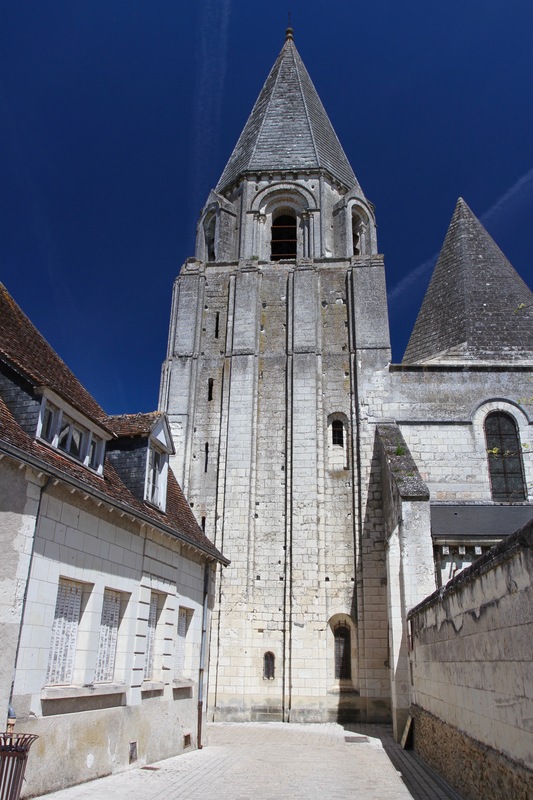 This meant we wouldn’t be visiting the Château de Loches. Now, anyone who knows me, or has had the misfortune to follow this blog for any time, will be painfully aware of my great love of castles, forts and other old ruins. 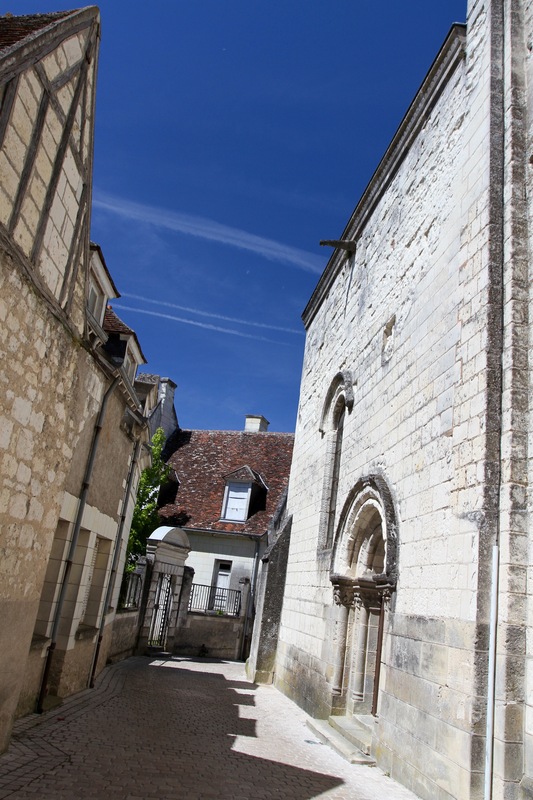 I would never willingly turn down the opportunity to spend time wandering around an historic pile of rocks, but the Château de Loches was beyond me. 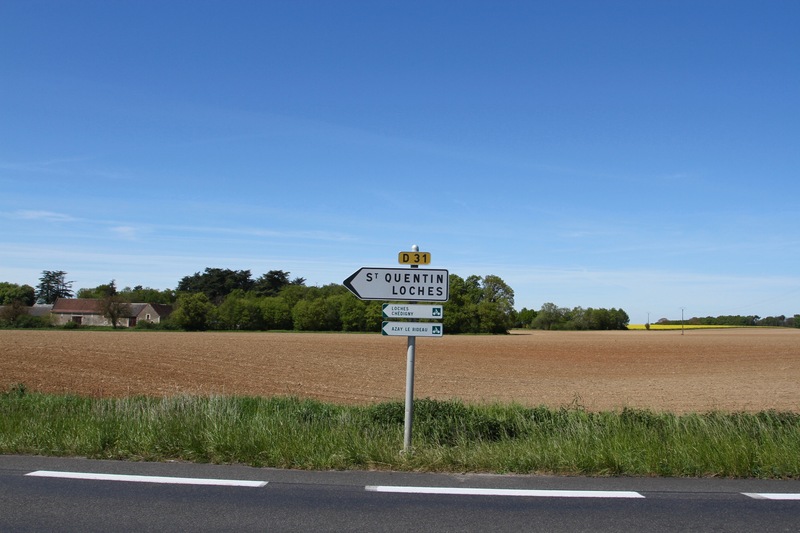 I was clearly at death’s door … time to beat a hasty retreat to our hotel in Tours.